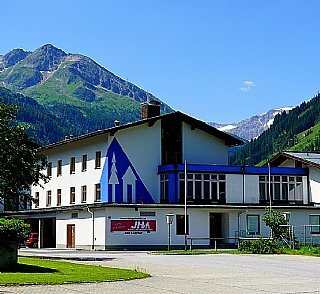 You are looking for favorable accommodation in Bad Gastein? Our hostel is the right address for you! We offer great accommodations at moderate prices. All prices are inclusive of value added tax, breakfast and bed linen per person per night in conjunction with a valid youth hostel membership card. Without a membership card you have to pay an additional € 3,- per person per night. Our well-stocked breakfast buffet is free, you can order half or full board in addition. We offer special children’s reductions for families. We have special offers for schools, clubs and private groups. Meals can be booked upon arrival. 30.05. - 27.10.2019 and 07.12.2019 - 20.12.2019, closed inbetween! 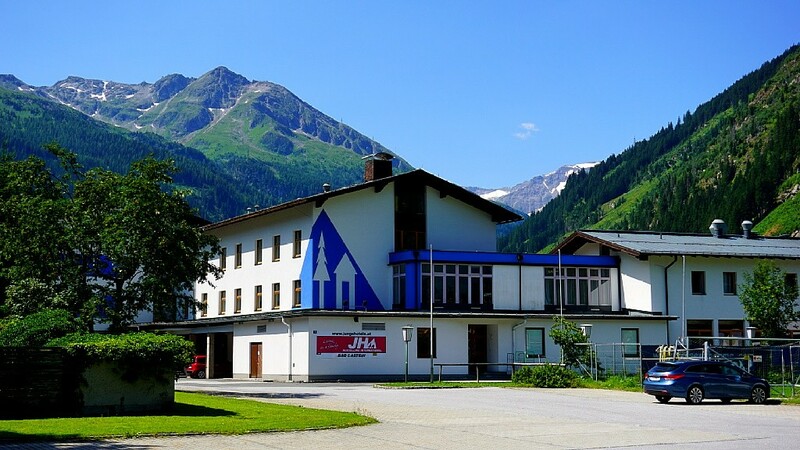 If you stay longer than 4 nights we charge€ 1.10 per person (from 15 years) (FIB - contribution to the financing of the Research Institute Gastein).